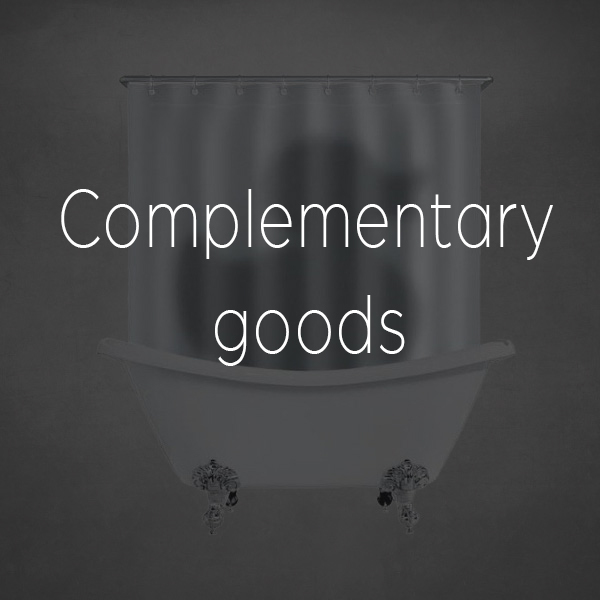 A wide selection of products can be found in our company store. 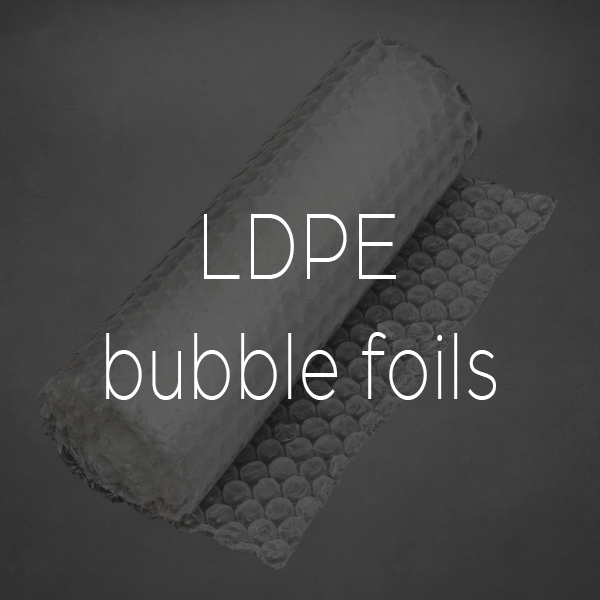 Very lightweight packaging material made of PE foil, complying with the rules of hygiene and food contact, is recyclable and biologically clean. 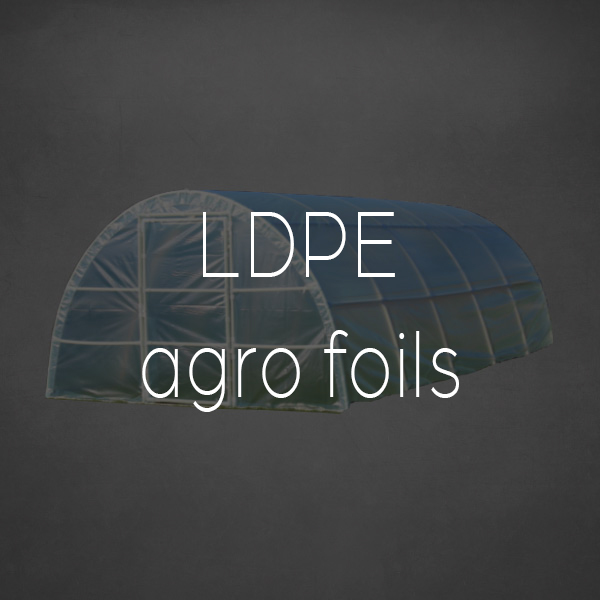 Mulching foils are made of excellent material with an annual UV protection. 800 / 0.04 mm black, trpS. 800 / 0.05 mm black, trsp. 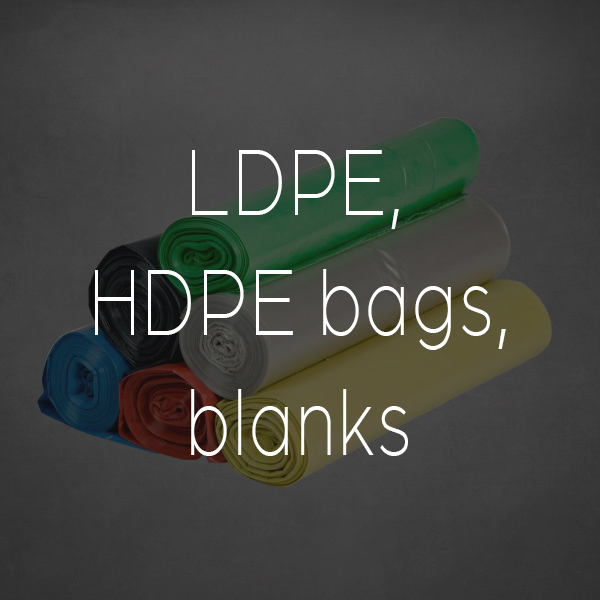 PVC tablecloths are made indirectly white mixture coated on PVC (polyvinyl chloride) the nonwoven textile fabric, and then they are adjusted color printing. 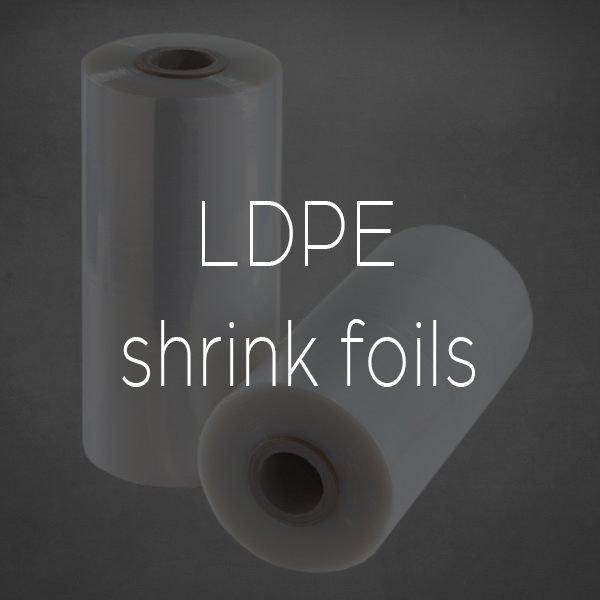 PVC foil is wound on paper rolls, each roll is packed in a transparent container. 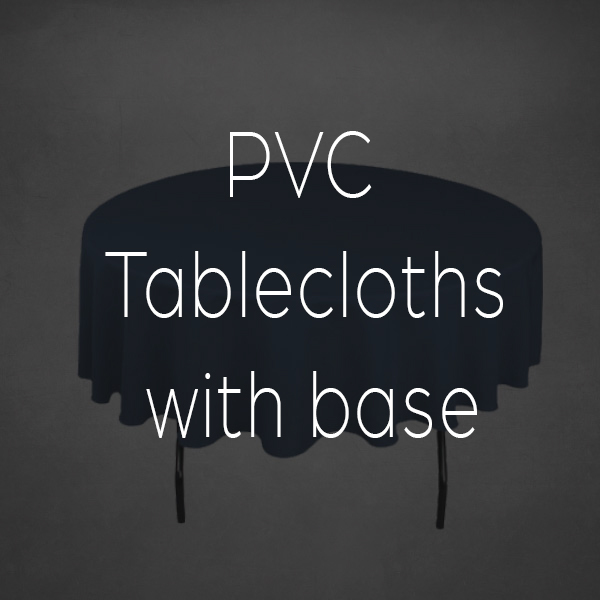 The applicability of Tablecloths is determined in the temperature range of from -5 ° C to 40 ° C. Tablecloths with base can be easily washed with lukewarm water and commercially available detergents. 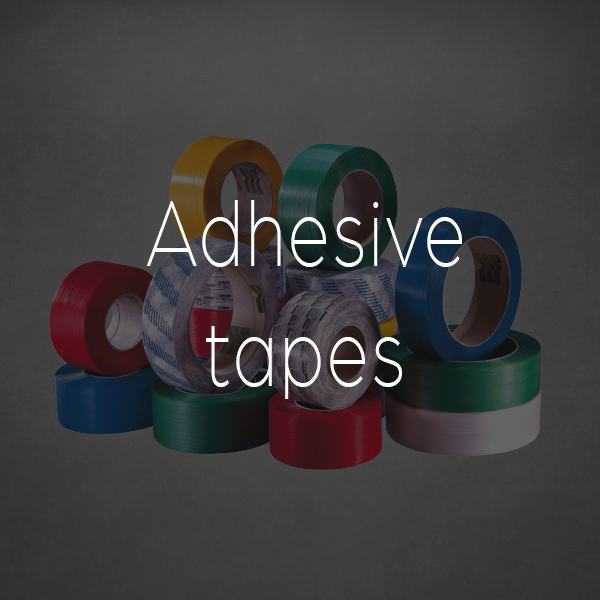 It is necessary to protect it from the effects of solvents such as acetone and gasoline. 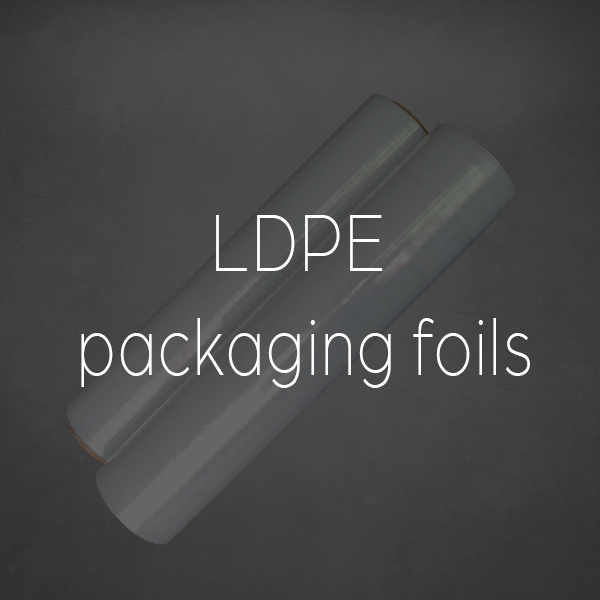 Group packing of products using thermal heating foil air in a tunnel or a heating gun. 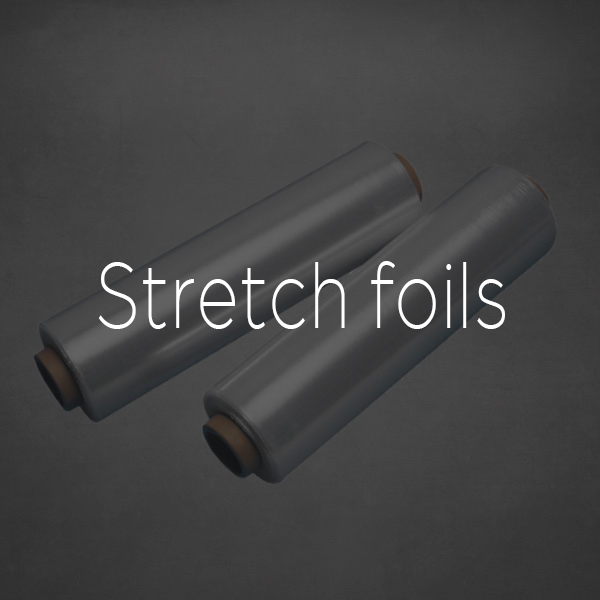 Hand and machine stretch-foils are mainly used for packaging and fixing of goods placed on pallets and pallets outside. 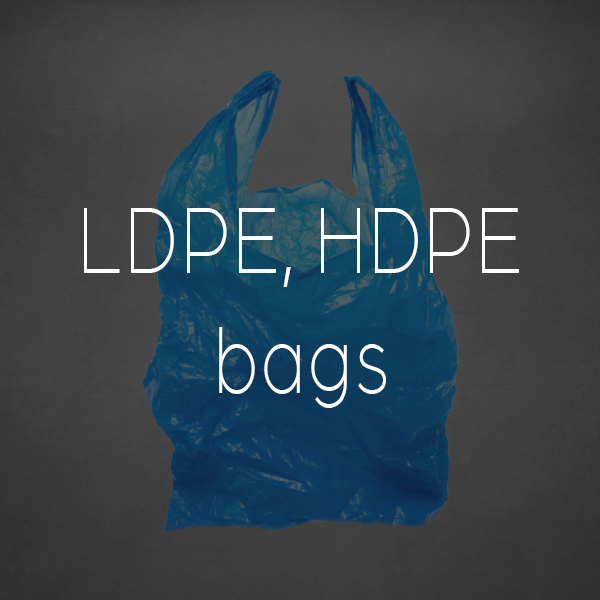 They protect goods against spilling during transport and mechanical damage. 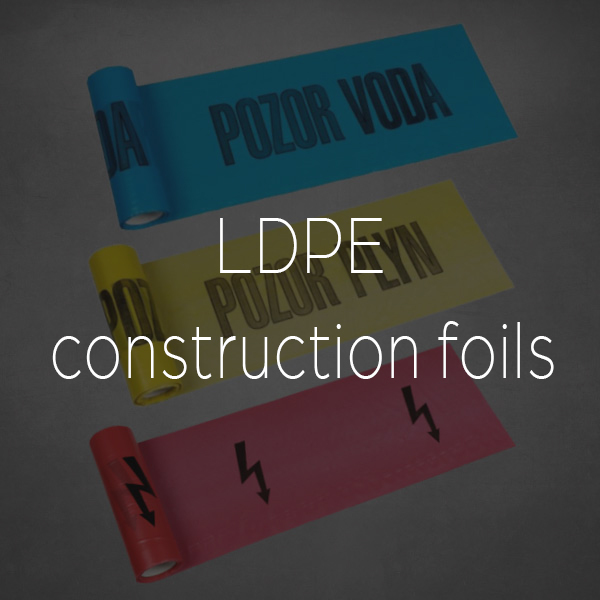 The foil is environmentally friendly and fully recyclable. 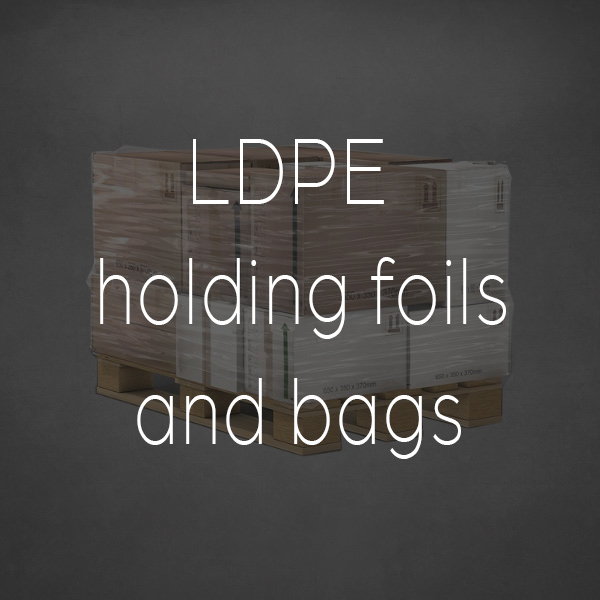 Can be used for packing products in bulk on pallets, having a foil passes through a tunnel with heat, where the foil is shrunk and then the goods are fixed. – Shower curtain and so on.